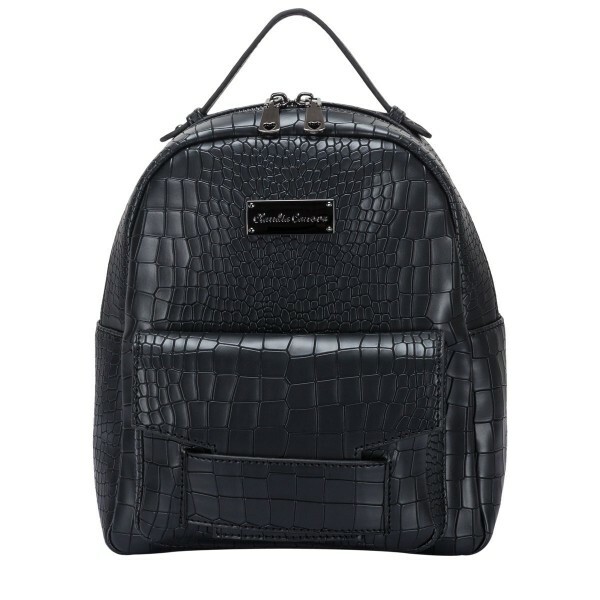 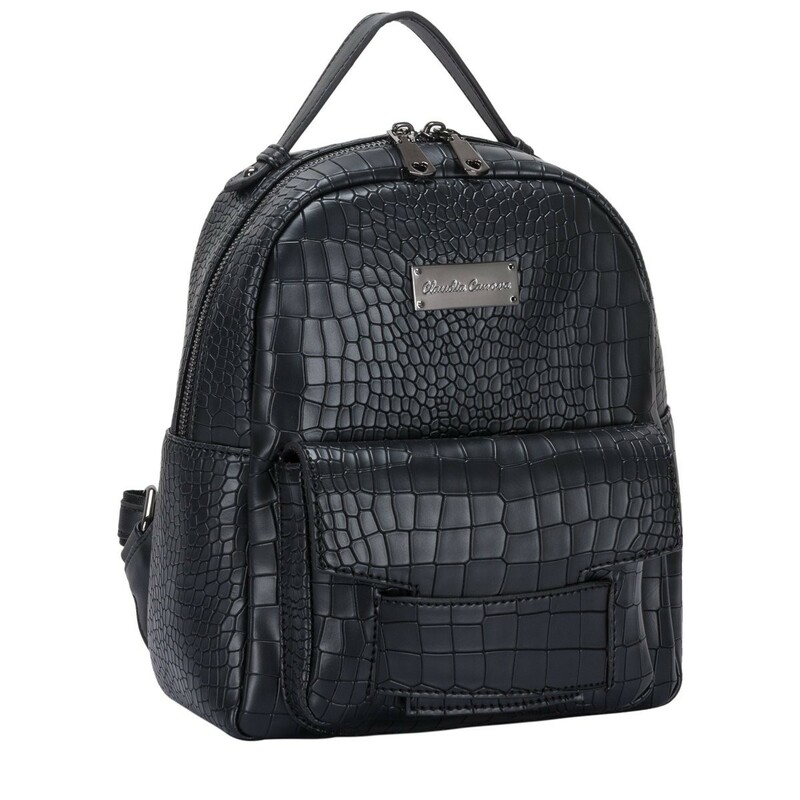 For a stylish finish to your outfit, this cute mock-croc backpack ticks all the right boxes. 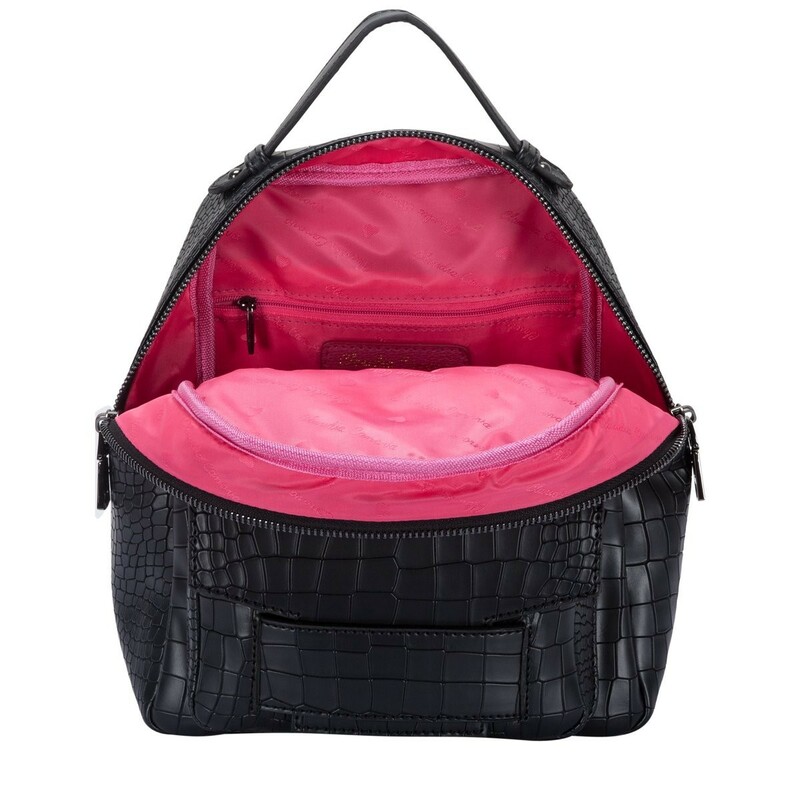 Inside reveals a branded lining complete with inner slip and zip pockets, perfect for your mobile phone and favourite lippy! 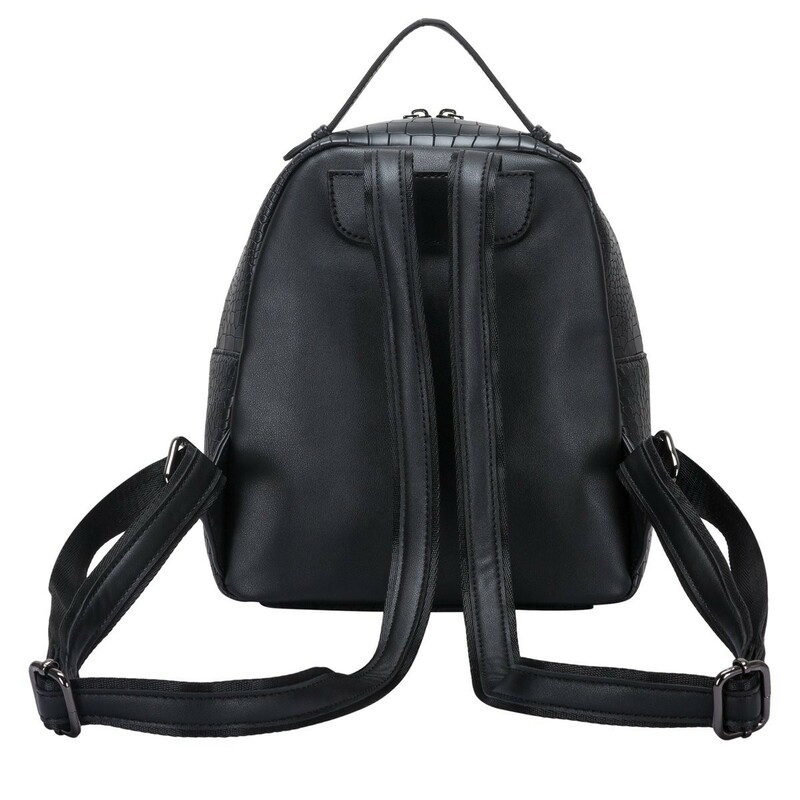 A smaller version of the best-selling ‘Elsa Backpack’. ** Please note - the croc print pattern may vary.